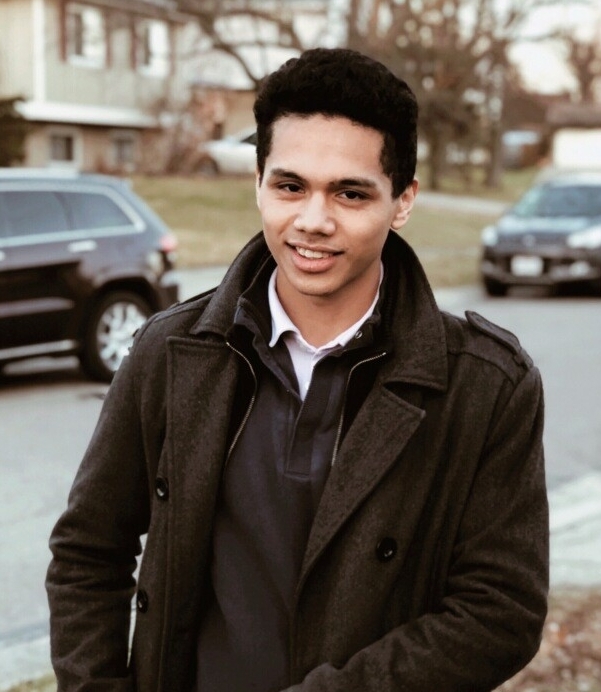 As a senior in high school, Gabriel Dennery worried that he didn’t have many options for higher education. His parents convinced him to enroll in Cincinnati State Technical and Community College, where he met Associate Dean Kim McMillan, who hastily signed him up for a seven-week summer bridge program designed to prepare students for entry to college. “Dean McMillan saw potential in me where I did not,” says Dennery. The camp is usually available only to high-achieving high school students of minority status. It offers a variety of college prep resources: courses in STEM (science, technology, engineering and math), along with peer tutoring, meetings with University of Cincinnati faculty and deans, field trips to local STEM-based companies and more. Dennery was invited to participate through the Louis Stokes Alliances for Minority Participation or LSAMP. Funded by the National Science Foundation, the Stokes program is coordinated by a statewide alliance of 10 schools that supports higher education programs across Ohio. It's designed to increase the graduation rates of historically underrepresented STEM students. 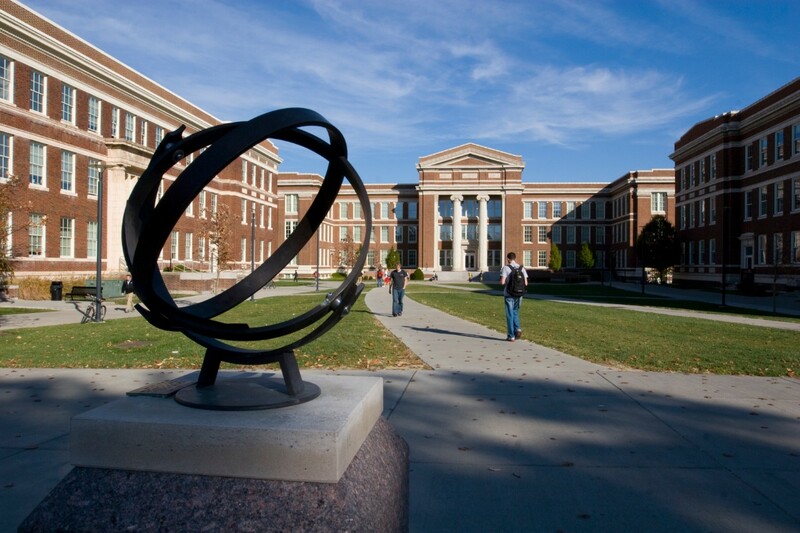 The partnership between UC and Cincinnati State provides a pre-engineering program that enables students in two-year high education programs to develop a strong foundation and transfer to a four-year degree program in STEM. Coordinating efforts in the spirit of the Stokes program's mission, the University of Cincinnati’s College of Engineering and Applied Science opened the Dr. Edward N. Prather Summer Bridge Scholars Program to Cincinnati State students in 2015. First-year students from Cincinnati State can join first-year UC students at the seven-week residential program designed to position them for success upon entering classes in the fall. During the camp, Dennery realized he was more than capable of learning STEM subjects that had previously seemed inaccessible to him. He learned important study skills that helped him apply himself to understanding the college curriculum. One of the top lessons he learned was the value of collaborative learning, an activity that is in his view insufficiently developed during his time in high school. “(The Stokes program) immersed in me a culture of unity and strong work ethic that I still carry with me in my academic work today,” Dennery explains. After the summer preparatory program at UC, Dennery entered the associate’s degree program in pre-engineering at Cincinnati State. While completing his associate’s degree over the summer of 2017, he spent a co-op rotation at the Ohio Center for Laser Shock Processing for Advanced Materials and Devices. “(The Louis Stokes Alliances for Minority Participation) immersed in me a culture of unity and strong work ethic that I still carry with me in my academic work today." “The co-op at the (Laser Shock Processing) lab was tremendously beneficial to my learning. It exposed me to the work engineers undertake as Ph.D. candidates and the processes of scientific research in general. I got the chance to see how scientific studies are conducted from beginning to end,” Dennery says. UC offers co-ops and summer research experience as a complement to the Stokes program. The Laser Shock Processing lab is just one site that participates in the collaborative program with Cincinnati State as a complement to the Stokes program. Professors Vijay Vasudevan (mechanical engineering) and S.R. Mannava (mechanical and materials engineering), who coordinate the Laser Shock Processing lab, are strong advocates of the Stokes programs. Dennery said he learned that insufficient attention to detail and lapses in critical thinking often threatened the integrity of the study he was working to complete. He is thankful for the early learning opportunities. “Had I not participated in the program, such errors may have occurred later in my career, in situations where the consequences might have been more regrettable than several extra hours of lab work,” says Dennery. “My journey with LSAMP has allowed me to realize previously unrecognized potential. It has tested my character and forced me to adapt to challenges that I had simply evaded before,” says Dennery. “The (Laser Shock Processing lab) has been an excellent resource for Cincinnati State LSAMP scholars and students who participated in the Ohio Space Grant Consortium,” says Kenneth Simonson, principal investigator for the LSAMP grant and the recruitment and yield specialist for UC's Office of Inclusive Excellence & Community Engagement at CEAS. Since 2014, the Laser Shock Processing lab has supported 18 Cincinnati State students. The Ohio Space Grant consortium supported Dennery with a scholarship when he transferred to UC. Upon completion of the summer semester, Dennery started classes at UC as an undergraduate computer engineering student. The transition was rather jarring, and not just because he had only one weekend to rest in between semesters. In the following months, he discovered that he preferred mathematics courses to the engineering curriculum, and made the decision to transfer into the UC mathematics program in fall 2018. He is on track to graduate by August of 2023. It remains to be determined how Dennery will apply his experiences in STEM fields. Dennery is currently considering a career in law. His parents are both attorneys. Over the past summer, he worked for his father's bankruptcy firm applying the analytical tools he accumulated by virtue of STEM training to the proper management of their databases and the evaluation of marketing efforts. Dennery is ready to take his critical thinking skills wherever he goes next.